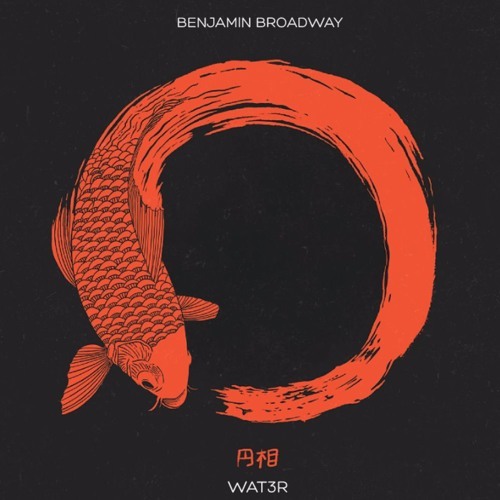 Benjamin Broadway drops a new single "Wat3r". On the track; Broadway projects his thirst for the water of life. The single's artwork even abstractly depicts water as something that brings forth life (in my point-of-view).